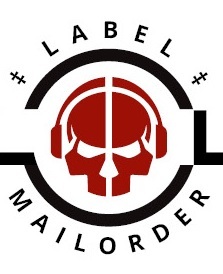 pro CDr limited to 50 handnumbered copies . Info: DEBUT-Fantastic Power Electronics from Denmark! 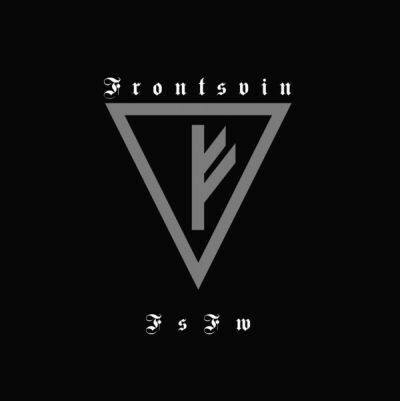 Customer evaluation for "Frontsvin - Fs Fw CDr (Lim50) 2014"